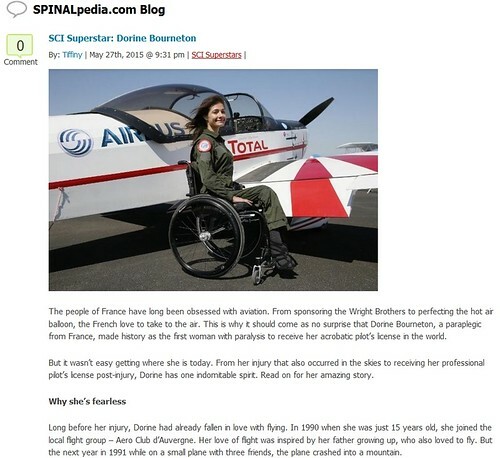 SPINALpedia.com is our sister site that contains thousands of expertly organized videos on life with a spinal cord injury. 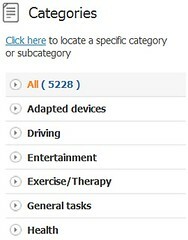 We have over 23 categories and hundreds of sub-categories that highlight nearly every slice of life with a SCI. 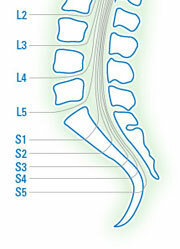 It can be hard finding every spinal cord injury video worth watching on mainstream video sites. 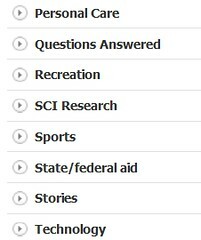 Our categories help visitors find the info they’re looking for quick, and hopefully they’ll find other videos along the way. Each video on our site is categorized by Paraplegic, Quadriplegic, Complete, Incomplete, Gender, Age, Cause of Injury, and Location, making our spinal cord injury video database one of the most thorough online. We also have a blog where we write a SCI Superstar post eac h week, highlighting an amazing person living boldly with a spinal cord injury. We’ve profiled hundreds of fascinating people so far. Check it out! 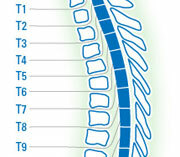 And look for an upgraded SPINALpedia by the end of the year. 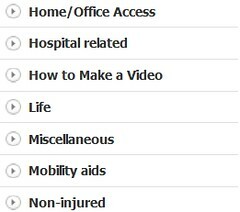 SPINALpedia 2.0 will have several exciting new additions, from a “Mentor” area where people with new injuries can get connect with others with similar injuries to a “Video Makers” section where we celebrate the most helpful people with SCI currently making videos.